While a computer is used it is possible that a file is accidentally eliminated from the hard drive due to an error or mistake. The only good news is that now you can use ReclaiMe to be able to recover these files. 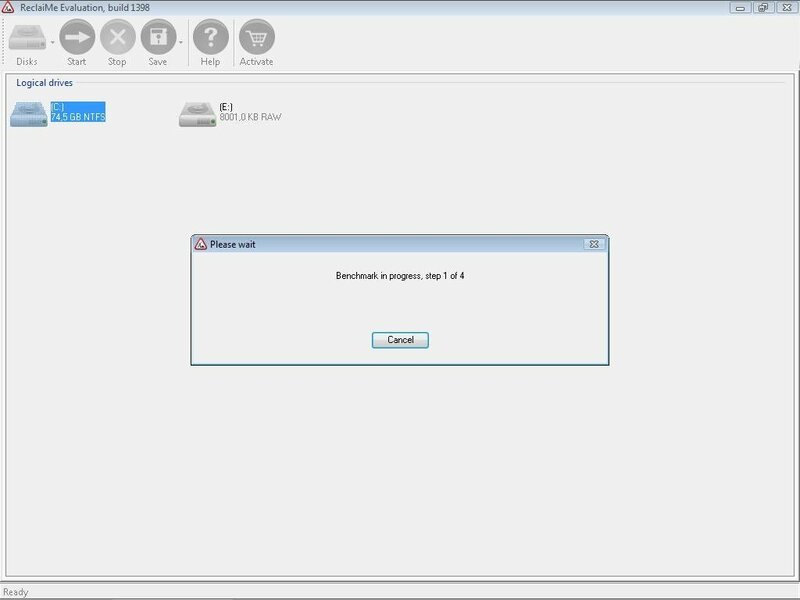 Recover individual or multiple files from a hard drive. Return the format to a hard drive or unit or USB pendrive. Restore memory cards, like those that are used by digital cameras, PDAs and mobile telephones. Work with RAW file systems, in other words, file systems that aren't recognized by the operating system. Thanks to these features ReclaiMe can be used to recover all the data that is eliminated from a hard drive accidentally or it can even be used to use hard drives once again even when the file system isn't recognized by Windows. The use of ReclaiMe is rather simple, because the user's intervention is limited to indicate the files that he/she wants to recover from the hard drive or the file system that the user wants to work with. Download ReclaiMe to be able to recover deleted data.